Take a musical journey around the orchestra and learn about the different instrument sounds, from the distinctive trumpets in the William Tell Overture to the beautiful melodies in Tchaikovsky’s Serenade for Strings. 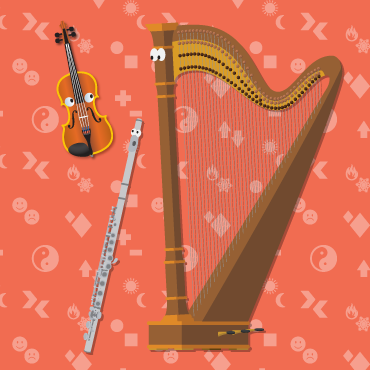 Britten’s Young Person’s Guide to the Orchestra shines the spotlight on the instruments of the orchestra, enhanced by illustrations created on the spot during the performance. 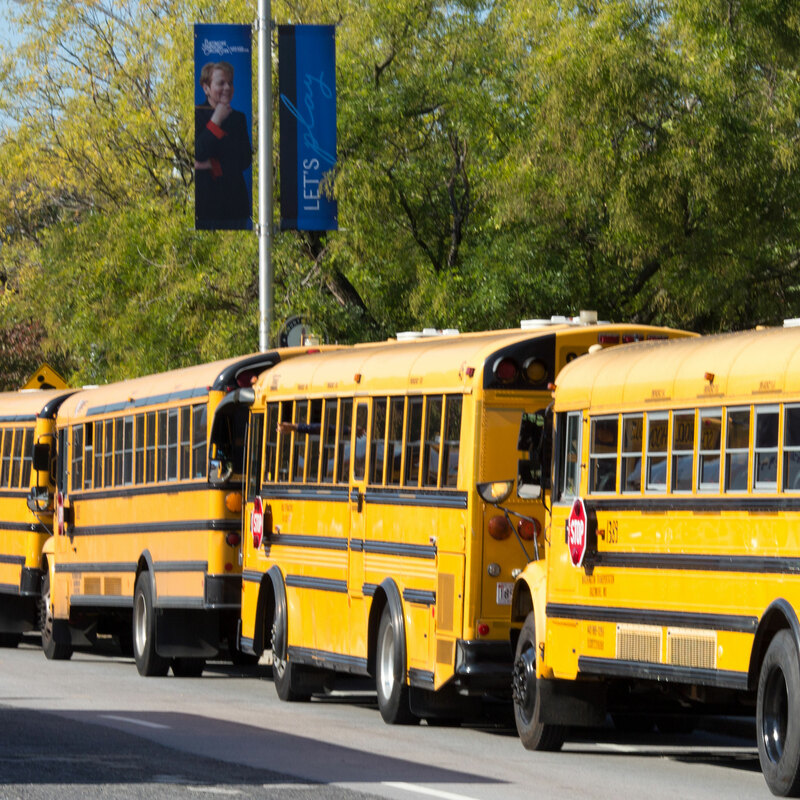 If you are reserving tickets for a large group or have special requests, please fill out our reservation request form - Mid-Week Reservation Form. Please note that groups of 200 or more are required to use the reservation request form. Take a musical journey around the orchestra and learn about the different instrument sounds, from the distinctive trumpets in the William Tell Overture to the beautiful melodies in Tchaikovsky’s Serenade for Strings. Britten’s Young Person’s Guide to the Orchestra shines the spotlight on the instruments of the orchestra, enhanced by illustrations created on-the-spot during the performance. 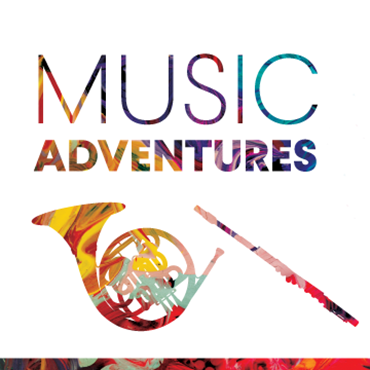 Prior to the concert, join us in the lobby starting at 9:45 am for a range of exciting, interactive and educational music adventures. Activities may include arts and crafts, an instrument petting zoo, performances by BSYO and OrchKids, face painting and more! Join us immediately following the family concert for a buffet lunch in the Meyerhoff lobby. Luncheon tickets purchased separately. Hosted by the Baltimore Symphony Associates. Learn more. The Young Person's Guide to the Orchestra luncheon on April 27th is SOLD OUT. Join us immediately following the family concert for a buffet lunch in the Meyerhoff lobby. Luncheon tickets purchased separately. Hosted by the Baltimore Symphony Associates. Please note: The BSO is not performing on this program. Tickets to this performance can only be purchased through Ticketmaster.com. 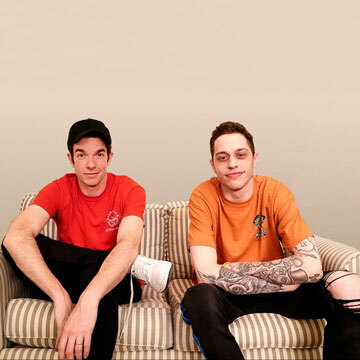 Comedians John Mulaney and Pete Davidson are coming to the Joseph Meyerhoff Symphony Hall! Brought together by SNL, the famous duo have been selling out theaters up and down the east coast. Now they’ll be bringing their unique styles of stand-up comedy to the city of Baltimore. John Mulaney is an Emmy Award winning writer and comedian. He recently toured the United States with, Kid Gorgeous, which was also released as a Netflix Special in May 2018 and won the Emmy for Outstanding Writing in a Variety Special. Additionally, he has hosted SNL twice, in April 2018 and March 2019. 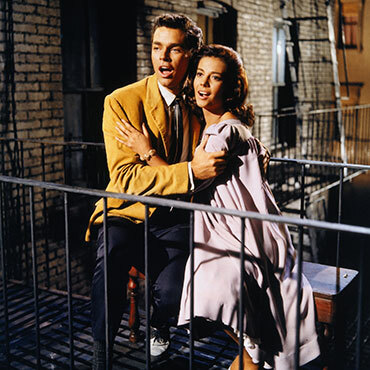 Previously, John starred in the Broadway hit, Oh, Hello on Broadway alongside Nick Kroll. He can most recently be heard in Spider-Man: Into the Spider-Verse which won the Golden Globe for best Animated Feature Film. In 2015 Mulaney released his 3rd hour stand up special a Netflix Original titled The Comeback Kid which the AV Club called “his best hour of his career.” He began his career in New York’s East Village and has since toured around the world. 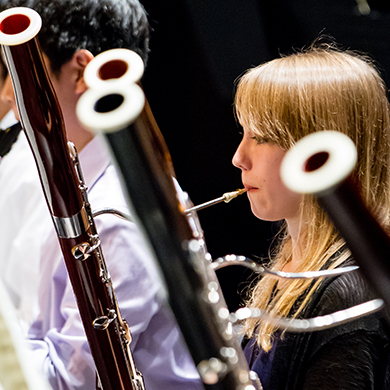 Launched in 2012, the BSYO comprises three orchestral ensembles of over 250 of the region’s most talented musicians. The BSYO serves as ensemble-in-residence at the state-of-the-art George Washington Carver Center for Arts and Technology in Towson, MD. Tickets are $10 general admission and $5 students/seniors (60+). All tickets sold at the door will be CASH ONLY. 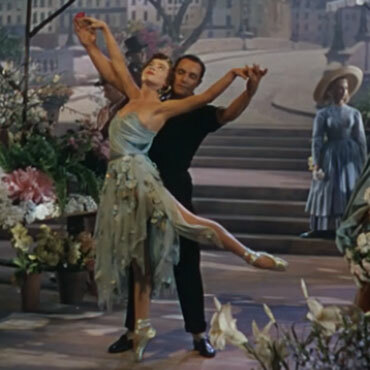 Jack Everly leads the Orchestra in Gershwin’s extraordinary film score, including “Embraceable You” and “I Got Rhythm,” as you enjoy the classic 1951 film featuring Gene Kelly and Leslie Caron. Magnifique! 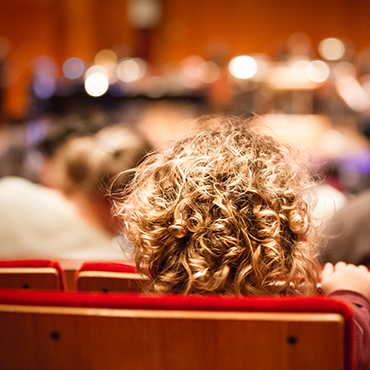 The Thursday, May 2, Friday, May 3 and Saturday, May 4 performances are eligible for the Young and Free ticket program. Click here to learn more. Over and under, high and low, loud and soft. 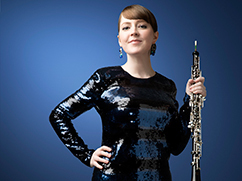 Explore the world of opposites with an unlikely trio of BSO musicians. Give your budding music lover the chance to explore music through this highly engaging and interactive performance. 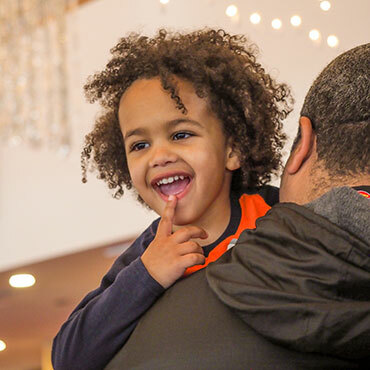 The half-hour lobby concert features the musical talents of a small ensemble of musicians of the BSO performing classical and children's songs to develop musicality, creativity, coordination and literacy. 30 minutes prior to the concert the lobby fills with a range of musical, creative and fun activities for babies and families. Please note: Attendees of all ages are required to have a ticket. 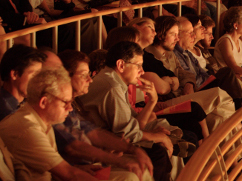 Concerts take place in the lobby and seating is unreserved. Please note: The May 4 performances are held at the Meyerhoff Symphony Hall and the May 11 performances are held at AMP by Strathmore. Supported, in part, by Mr. Bruce Rosenblum and Ms. Lori Laitman. 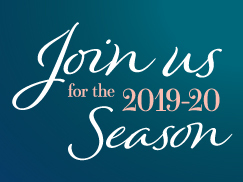 Join us for an exciting educational offering designed to enhance your appreciation of classical music, hosted by BSO Percussionist Brian Prechtl. To receive the Member discount, please contact the Ticket Office at 410.783.8000. 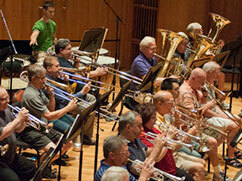 To become a BSA member and receive a discount on your tickets, contact Associates@BSOmusic.org. Launched in 2012, the BSYO comprises three orchestral ensembles of over 250 of the region's most talented musicians. The BSYO serves as ensemble-in-residence at the state-of-the-art George Washington Carver Center for Arts and Technology in Towson, MD. Tickets in advance are $20 general admission, $5 students, $10 seniors (60+). All tickets sold at the door will be $25 CASH ONLY. Presented by JS Touring. Please note: The BSO is not performing on this program. Tickets to this performance can only be purchased through Ticketmaster.com. 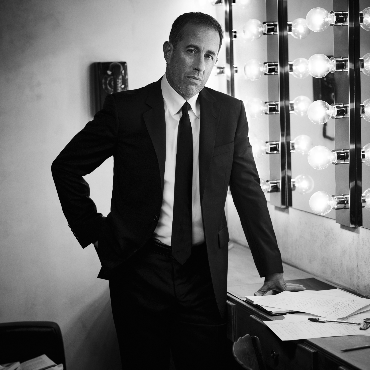 America’s premier comedian, Jerry Seinfeld, comes to Joseph Meyerhoff Symphony Hall in Baltimore Maryland, to perform his signature stand-up routine on May 17, 2019. Tickets go on sale Friday, April 12 at 10am! Seinfeld has been hailed for his uncanny ability to joke about the little things in life that relate to audiences everywhere. His latest projects include the Emmy nominated web series, Comedians in Cars Getting Coffee, and his Netflix special Jerry Before Seinfeld. Seinfeld continues to perform both nationally and internationally. SHOSTAKOVICH Symphony No. 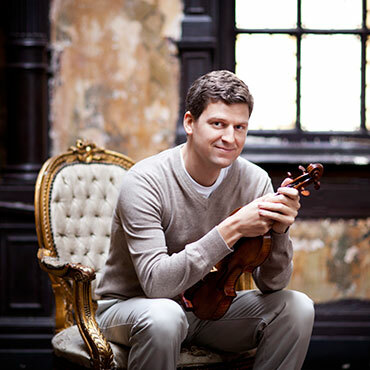 11, "The Year 1905"
BSO Concertmaster Jonathan Carney takes center stage for Brahms’ beloved Violin Concerto, featuring some of the most beautiful melodies in classical music. 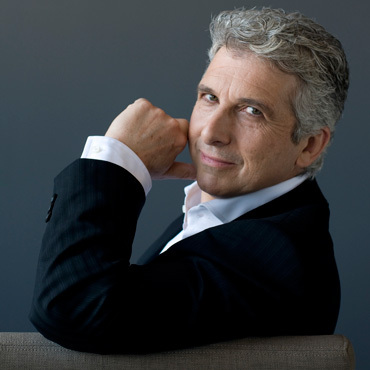 Conductor Peter Oundjian leads the Orchestra in Shostakovich’s Symphony No. 11, “The Year 1905,” perhaps the most poignant, dramatic and powerful of his 15 symphonies. 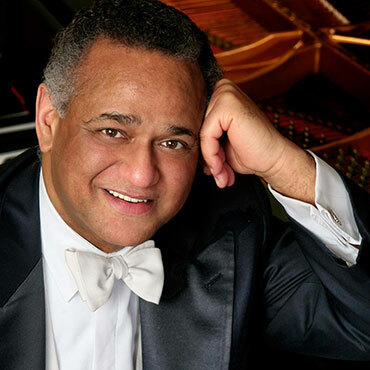 Revered pianist André Watts returns to the BSO to perform Beethoven’s last piano concerto, the mighty "Emperor." 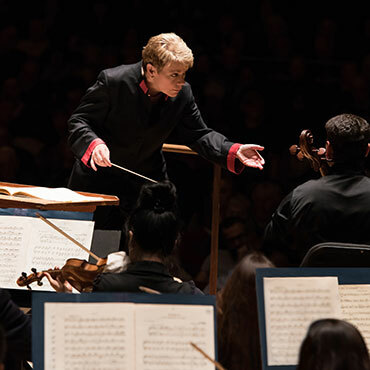 Marin Alsop also leads the Orchestra in Brahms’ most exhilarating chamber work, his youthful Piano Quartet in G Minor with its thrilling rondo finale, arranged for large orchestra by Schoenberg. André Watts joins Marin Alsop and the BSO for a performance and discussion of Beethoven’s last piano concerto, the mighty "Emperor." 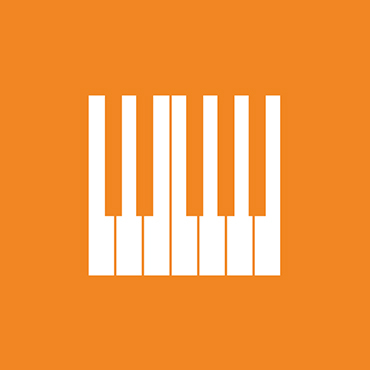 Though the composer didn’t give it that name, it’s worthy of the title because of its majestic tone and heroic gestures. This 60-minute Off The Cuff concert provides more insight into a single work, followed by a question-and-answer session. Join Sarah Kirkland Snider, described by Pitchfork as “one of the decade’s more gifted, up-and-coming modern classical composers,” and whose music has been hailed as “rapturous” by The New York Times, for a conversation on her composition process, her song cycle Penelope and co-founding New Amsterdam Records, one of the most cutting-edge record labels in the industry. This is a free concert open to the general public. No tickets required. The Baltimore Symphony Orchestra gratefully acknowledges the generosity of Thomas Brener and Inbal Segev, the Presenting Sponsors of the 2019 New Music festival and its Founding Sponsors. 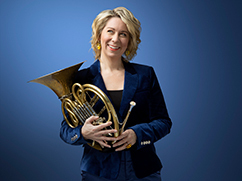 Associate Conductor Nicholas Hersh leads members of the BSO and genre-fusing Shara Nova in Penelope, an art-pop song cycle inspired by Homer’s The Odyssey composed by Sarah Kirkland Snider. 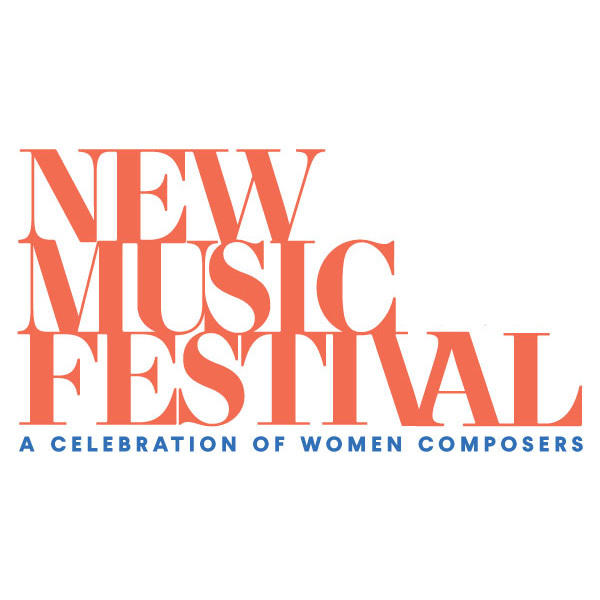 Marin Alsop, Inbal Segev and members of the BSO perform chamber pieces by leading women voices in contemporary music at Peabody's Griswold Hall. Music Director Marin Alsop conducts the world premiere of Anna Clyne’s cello concerto Dance, written for and performed by Inbal Segev. Join us before the concert for a block party outside of the Meyerhoff with food trucks, drink specials, live music by DJ Dubble 8 and a composer roundtable discussion led by Maestra Alsop. Tickets are free but must be reserved in advance. He won the 2016 Tony® Award for Best Actor in a Musical and the Grammy® Award for Best Musical Theater Album for his role as Aaron Burr in the original production of Hamilton. 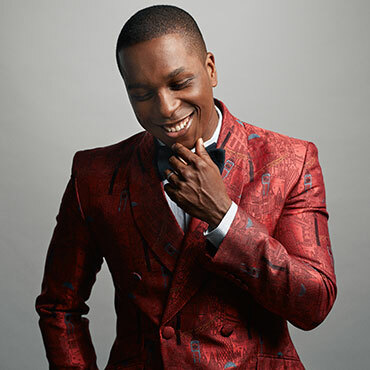 We are thrilled to present Leslie Odom, Jr. with the Baltimore Symphony Orchestra, for one night only, in hits from Hamilton, Spring Awakening, the Nat King Cole songbook and more. 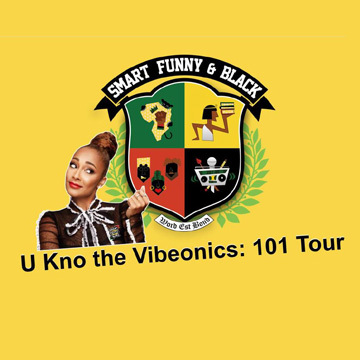 Smart Funny & Black, created by comedian/actress/producer, Amanda Seales (HBO Insecure) brings a night of fun as hell games, a live band, and a turnt up audience to the Joseph Meyerhoff Symphony Hall on Wednesday July 24 at 8pm! 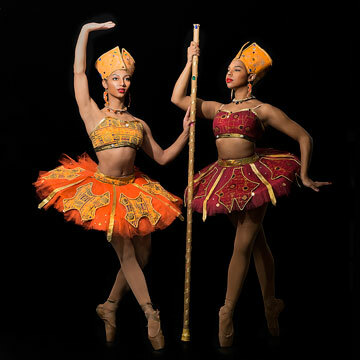 The Chicago Multicultural Dance Center’s select Hiplet Ballerina Company makes their first appearance at the Meyerhoff Symphony Hall, fusing classical pointe technique with urban dance that is rooted in communities of color, fueled by inclusivity, modern movement, and Instagram-ready style. Come see the Company everyone is talking about during this special one night engagement. Hiplet Ballerinas first found fame in 2016 when their videos went viral on BuzzFeed, Good Morning America, and The Huffington Post. Since then, they’ve traveled the world performing at Fashion Week in Paris, at half-time shows for the NBA, and in Hong Kong’s Chinese New Years Day Parade. Please note: The BSO is not performing on this program.